Welcome to this Business Miracles HSE Feature Episode. 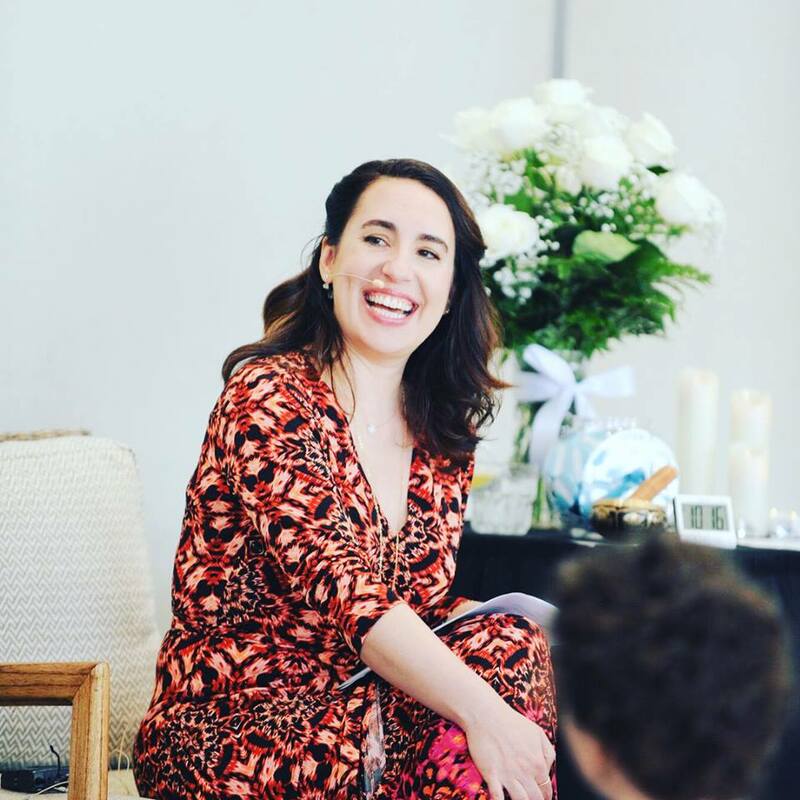 I am just really, really thrilled to be featuring Jackie Wynn as a member of the Business Miracles Community and as a Highly Sensitive Entrepreneur. Jackie, aside from being a valued member of the Business Miracles Community, is a realtor at McEnearney Associates in Virginia, where she uses her HSE Strengths to make each and every client feel heard and well represented. She has consciously created a business model that focuses on serving versus selling, and one that allows her enthusiasm, unflagging energy, and positive outlook to support her clients throughout the entire real estate process. In her fourteen years as an agent, she has focused on clients who want to have both a high tech and high touch experience. She works with home buyers and sellers who often struggle with how to best interpret and use the online data at their fingertips to make smart real estate decisions, and who also desire a personal connection and high level of customized support, to help them navigate their purchase or sale smoothly and successfully. As a certified Relocation Specialist, she has been entrusted to deliver top-notch service to corporate clients such as AOL, Rolls Royce, VW, the State Department, and many others. She was recently chosen by McEnearney Associates to be a part of their flagship Land, Farm, and Estate Division in Virginia. She has contributed real estate articles on behalf of the Dulles Area Association of Realtors, as well as participated in county real estate think tank groups, and graduated from Leadership Loudoun’s 2009 class of community leaders. You will want to listen in as I talk with Jackie to hear that even through all of these accolades Jackie felt like she was constantly working against her highly sensitive traits in order to try to fit in while secretly her soul was dying to NOW USING her highly sensitive traits as a way to be more connected to her true self and therefore able to more easily deliver a genuine, deep level of service and support to her clients which has created more financial success then she has ever experienced before. 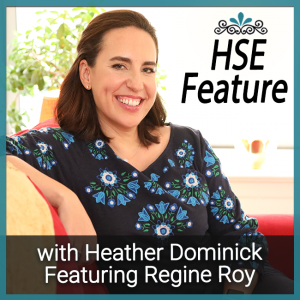 It is just such an honor to be a part of her HSE journey, and I’m just so pleased to be sharing this episode with you today. Are you willing to “die to who you were” (let go of the old) in order to be re-born to who you want to be (step into the new)? • and more … all levels of Belief! Belief in the Divine; Belief in the Divine’s Guidance and ability to lead you exactly where you need to go next in your business and your life even when it doesn’t look like you expect it to, especially when it doesn’t look like you expect it to look. 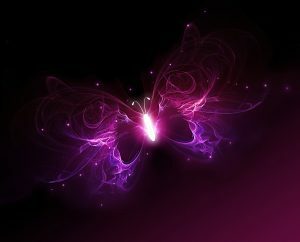 That is the ultimate way, to die to who you were so you can be re-born to who you want to be. I’ve been doing a lot of exploring with these 3 “R” words for Highly Sensitive Entrepreneurs (HSEs): Resonance, Resistance, and Resilience as my body, mind and soul prepares for the in-depth Training Retreat I’ll be leading in May for my Business Miracles Mentoring Program Members. What’s interesting about these ‘R” words for HSEs is how we relate to them is not black and white, not cut and dry – because of our HSE Coping Mechanisms. 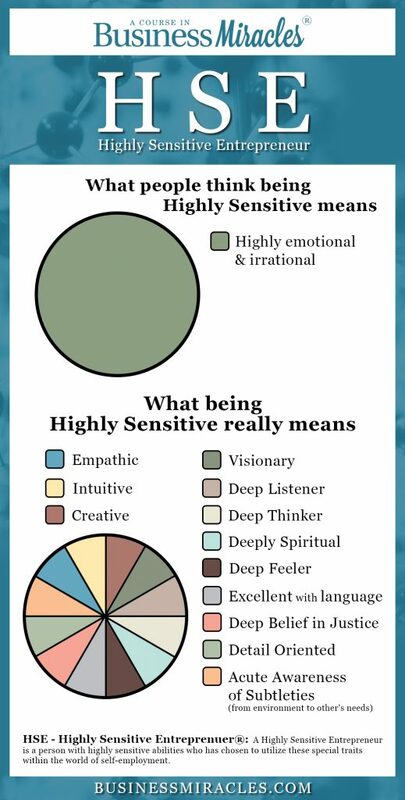 For example, as an HSE you can’t just say, “I only do what feels right to me in my business” (Resonance) because if you tend toward the HSE Coping Mechanism of Hiding the only things that will “feel right” is what your ego-mind (fear-based mind) tells you is safe. If you tend toward the HSE Coping Mechanism of Pushing you’re most likely disconnected from your heart and operating only from what your head says you “should” do. So, Resonance is unreliable there, too. If you’re HSE Coping Mechanism is a Combo-Platter (Hider/Pusher) you’ll be swinging back and forth between the two. Also, making Resonance confusing and elusive. Even though that is EXACTLY what’s needed. Do you ever feel like you can’t separate yourself from your work? Like juggling the needs of your business, your self, and others is an impossible task? 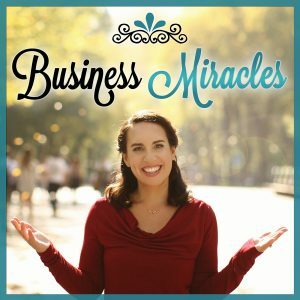 You aren’t alone, and in today’s episode of Business Miracles, we’re going to talk about how to overcome that. 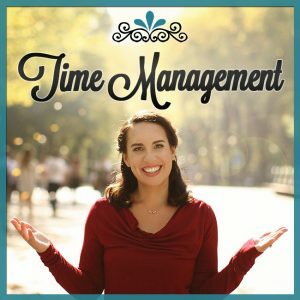 One of the biggest stumbling blocks for HSEs is “time management”, because what works for the other 80% (non-highly sensitives) doesn’t work so well for us. But when you apply the “HSE 1/3 Rule of Time” to your business and life then everything changes and you are experiencing Business Miracles! Welcome to this Business Miracles HSE Feature Episode. I am just really, really thrilled to be featuring Regine Roy as a member of the Business Miracles Community and as a Highly Sensitive Entrepreneur. Regine, aside from being a valued member of the Business Miracles Community, is the President and Founder of Queen Geniuses Inc., where she uses her HSE Strengths to powerfully support educational communities in engaging and reinvigorating students who have been victims of neglect, intergenerational poverty and sexual trauma. 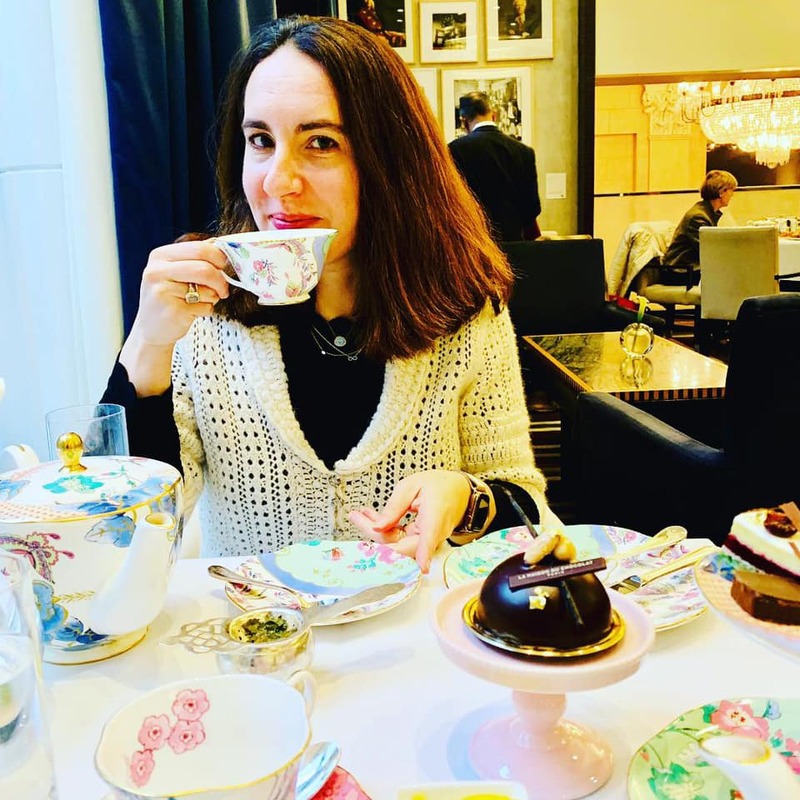 She has also helped in shifting hierarchal dynamics in academic and corporate settings – empowering professionals to seek out the possibility of horizontal and vertical peer-to-peer mentoring. Regine and her Queen Geniuses programs offer a wide range of engaging activities from artistic performances to workshops and seminars to group-mentoring and self-development conferences. Listen in as I talk with Regine who shares how we met when she was just 15 years old and now years later went from helping me for free at a training retreat to becoming a member of the Business Miracles Community for the last 4 years. I am really proud of Regine because in that time she quit her job in state politics, where she was making only $28,000 a year, to now being on the verge of generating 6-figures a year by bringing social-emotional programs and empowerment programs to schools for young women. She is such an incredible, bright, brilliant woman in her 30s, making this amazing impact on other young women and their lives. It is just such an honor to be a part of her journey, and I’m just so pleased to be sharing this episode with you today. 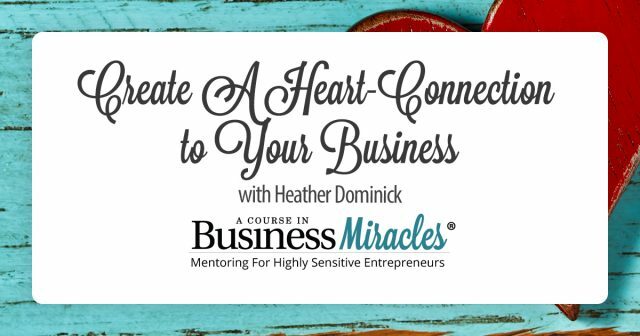 I’m inviting you to enroll in the Business Miracles 6-Month Mentoring Program for Highly Sensitive Entrepreneurs (HSEs) at 48% OFF the tuition – yep! To celebrate “30 Days Until My 48th Birthday”!